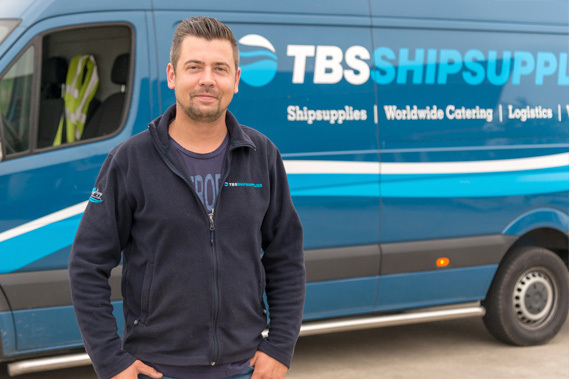 For many years TBS Logistics has been specialised in the transport of ship stores and spares throughout Europe. Ranging from the cold Northern regions of Scandinavia till the warm Southern regions of Europe, we take pride in being able to offer logistics solutions to any of these Western-European regions for your vessel’s needs. With our double-temperature controlled trucks, we guarantee your stores arrive in excellent condition. Together with our own in-house customs department, even T1 status goods can be handled in-house. Removing the needs to arrange expensive clearance, we can store and transport it with the proper care these status goods require. 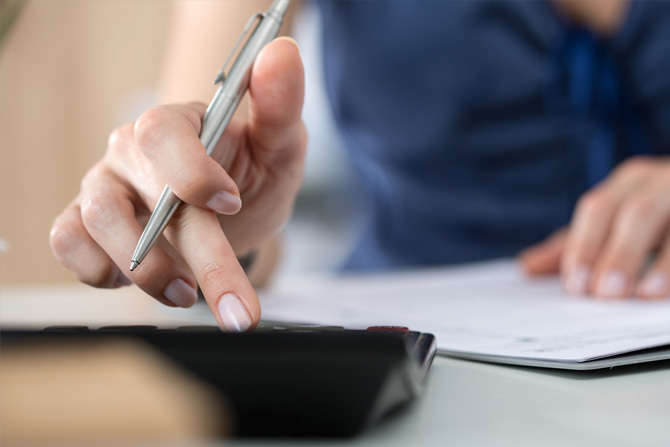 Our main goal as a logistic provider is to increase efficiency and lower costs for our clients, by minimizing the amount of transports needed through combinations. Having double-temperature controlled trucks allows us to combine owner goods with provisions, bonded and technical stores without the loss of quality over time. Through the usage of such self-unloading trucks, we require virtually no assistance and are able to unload your goods in any port. In addition, through our digital warehousing solutions all of your spare parts are labelled per vessel. We ensure and guarantee each parcel gets prepared together with any technical or provision order you have. Removing the need to actively pursuing each parcel, we ensure it gets sent to each vessel upon delivery. Through the use of our services in combination with our several departments, we offer attractive warehousing and transport rates unmatched by any other transport company. Sporting a main warehouse of over 25.000 m3, we offer our clients with full storage solutions for owner goods and spare parts. 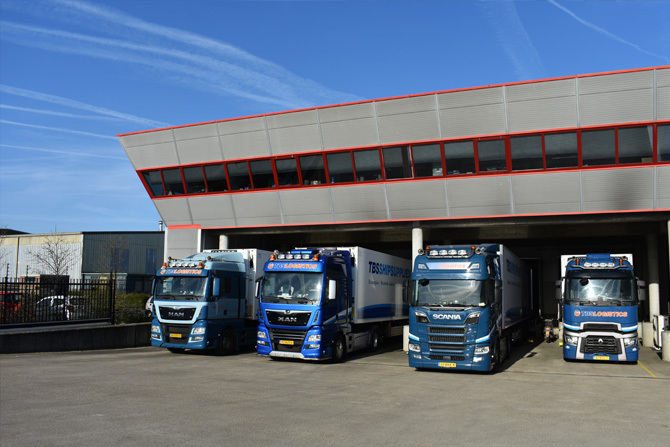 In addition to the main warehouse, we also have a Rotterdam Area warehouse available, which is served by a daily truck going back and forth between the two locations. For each received parcel and non-stock product, we ensure a secure labelling process to be followed. Making sure each parcel is tracked on location at all times. Securing your warehousing needs at all times. Having digitalised our complete warehouse system, we offer our clients with a live digital 24/7 overview of all goods at our location. Enabling the client to access a live overview of spare parts based on vessel name, weight, sender details and date of arrival at our warehouse. 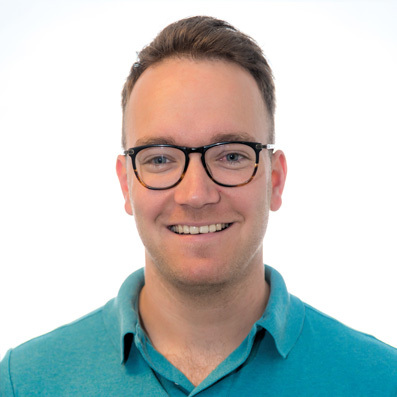 Connected through a history database as well, allowing a full overview of any shipment sent in the past to your fleet. All of your shipments are labelled through a barcode on both spare part and location, ensuring safe storage and location management at all times. 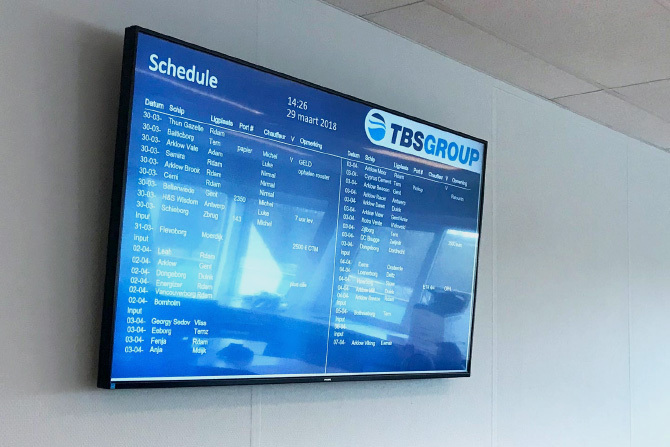 Through the unique capabilities each part of the TBS Group holds, when used in combination with each other the TBS Logistics branch is able to offer a unique pricing unmatched by other companies. Having the full ownership of all its in-house modalities, offering shipments by TBS trucks, warehousing in self owned locations and a full in-house customs department up to par with the highest regulations in our business. 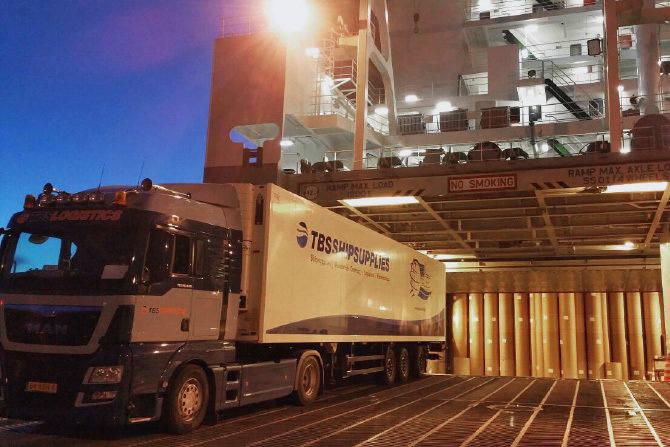 TBS Logistics is able to offer a solution to virtually any challenge encountered when it comes to transport and storage. The all-in solution is what makes us unique and this reflects in the low costs of combination transports. 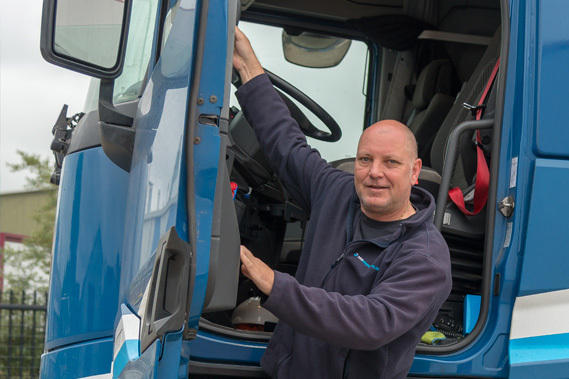 By having the full management over our fleet of trucks, together with our own drivers controlling them, we offer unrivalled flexibility. Not having to worry about groupage or charter trucks, we control the routes driven and the priority given to each vessel. 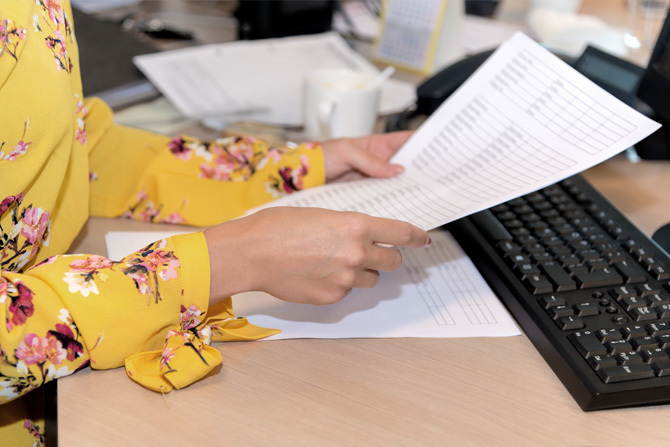 Shipping schedules change constantly, by being in full control of our fleet we can change our schedules to match that of your vessels at any time.